“None of the concepts and ideas from Professor Chen Ming’s Pearls seminar are new. Yet the “light bulb” moments from his clear and straightforward explanations has already opened countless possibilities in the clinic, in how I can view and apply the so-called “basic” but eternal principles underlying Chinese Medicine, to what uniquely appears in my patients today. This is the first of the two Pearls Chinese Medicine Education Live Webinars. 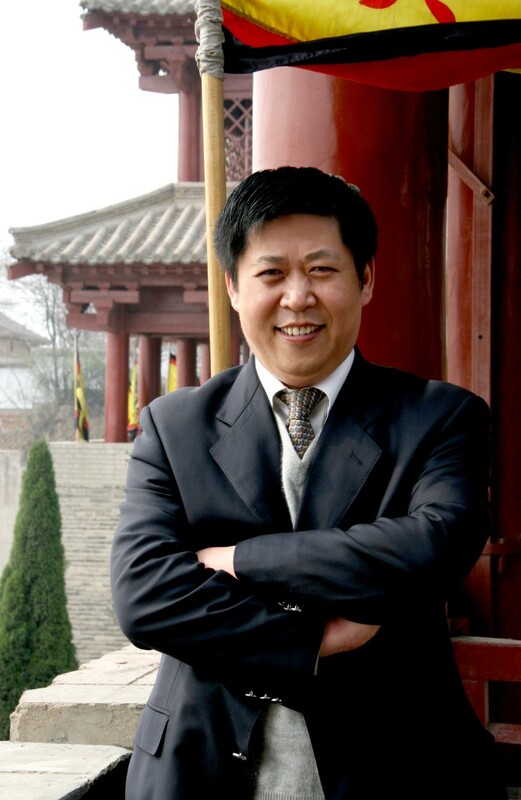 Professor Chen Ming is a renowned Jing Fang specialist with the Beijing University of Chinese Medicine. Apart from his rich clinical experience Professor Chen Ming is a popular lecturer at the Beijing University and has been nominated as one of the “Ten most popular and Beloved teachers” at the university. Professor Chen studied under the renowned Shang Han specialist Professor Liu Du Zhou and is involved in the research of “Academic Theory of Zhang Zhong Jing”. He strongly advocates that the clinical approach and education of Chinese medicine should be based upon the TCM core theory to fully reflect the holistic concept of Chinese Medicine. Indeed, Professor Chen Ming is a shining torch to enlighten TCM practitioners worldwide on many aspects of Jing Fang Clinical applications. Refreshments and Afternoon Tea will be served from 3pm ~ 3.30pm. webinar at the UTS University. Paypal: An additional 3% will be added to the registration fee. Please note that our second Pearls Educational webinar is now scheduled for 3rd November 2019. Our guest speaker is Professor Fu Yanling of Beijing University of Chinese Medicine. Professor Fu Yanling is a designated successor of Professor Liu Du Zhou, the renowned Shang Han specialist (1917~2001). Attendees of our 2019 April webinar will enjoy a 10% discount for our November 2019 webinar.